There was a superb turn out of runners for The Jockey Club Maiden Mares’ race at Buckfastleigh in Devon on Sunday. From an entry of 21, 19 mares were declared so the race had to be split and run in two divisions. This was the second time that a division had been required since The Jockey Club began sponsoring contests for maiden mares – the first occasion had been the very first race to come under the sponsorship, held at Barbury Castle in 2011. Rose Ash’s Kayley Woollacott trained division one winner Miss Gotaway (ridden by Jamie Thomas) – the runner-up was a hitherto unraced four-year-old called Frelia, trained in Wales by David Gibbs – while Ziggerson Hill (Olivia Hutchings) landed division two for owner/trainer Jackie Du Plessis from Plymouth.. The Jockey Club is sponsoring 19 such races this season, part of a drive to encourage owners to race mares in order to improve the breeding stock of racehorses in Britain. 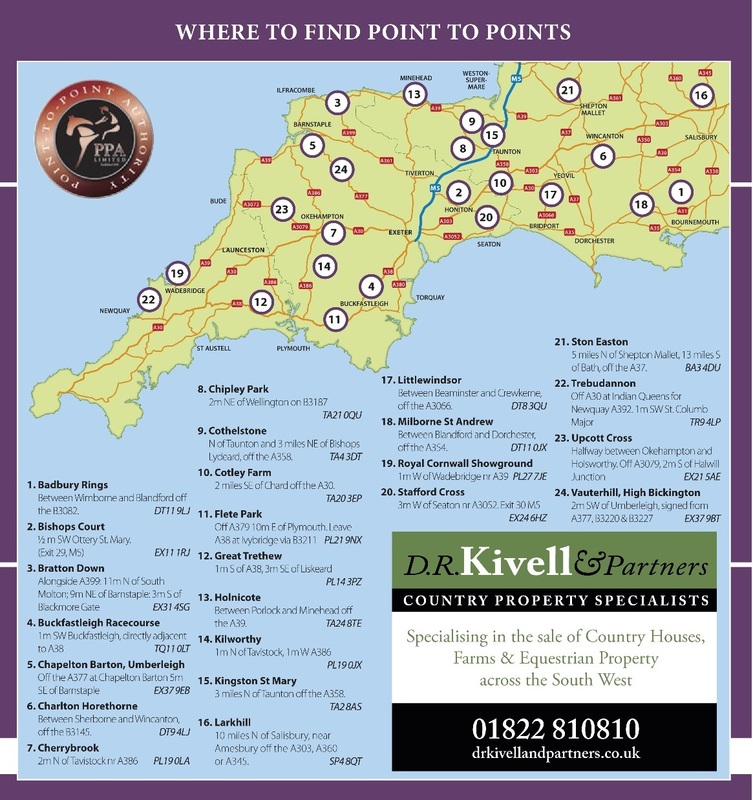 Points are awarded for finishing in the first three in any of the 19 races, and for any subsequent placings, leading to an overall champion whose owner is presented with a trophy at the National Point-to-Point Dinner & Awards Ceremony. As part of their prize the owner of the champion can benefit from The Jockey Club Bonus – any prize money their mare gains in her first start at a Jockey Club Racecourse will be doubled. 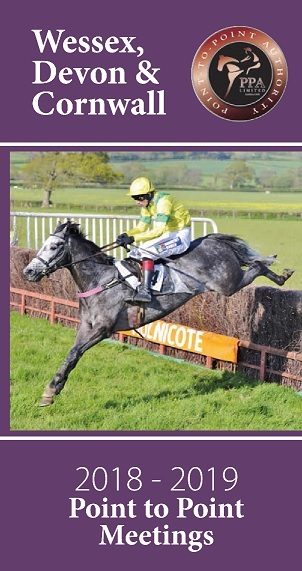 Last year’s champion was Splendid Blue, trained in Northumberland by owner Jo Boswell. 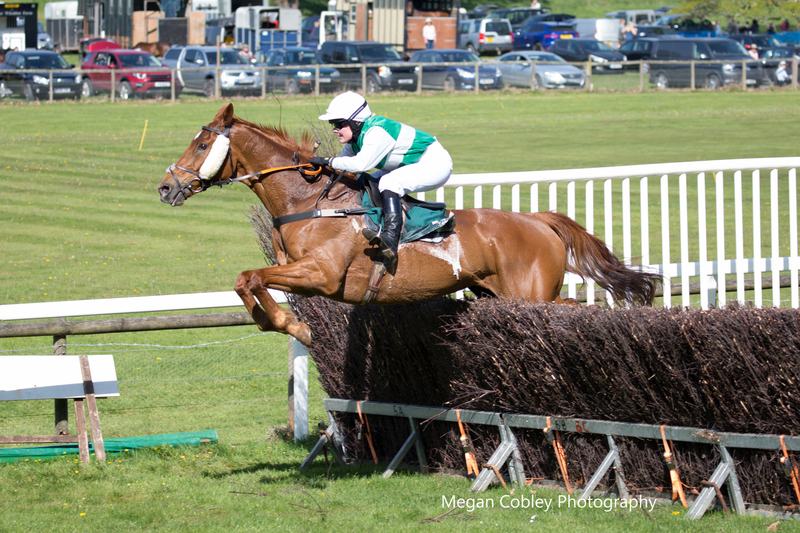 The next Jockey Club Maiden Mares’ race takes place at Brocklesby Park in Lincolnshire on March 1, and continues at various point-to-point venues around Britain until the conclusion at Hereford racecourse on May 31.